If we want new flours, we have to support small, regional mills. 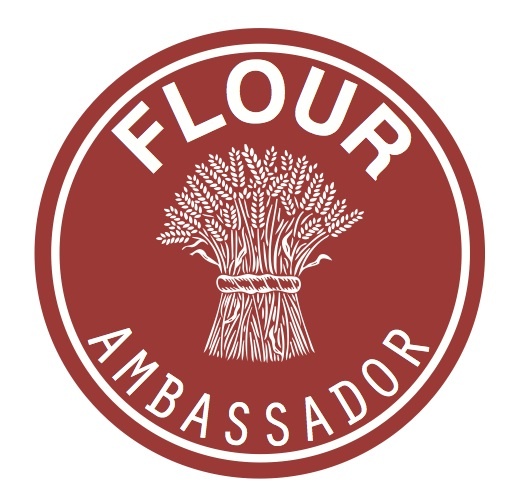 That’s why I invented the FLOUR AMBASSADOR campaign — to show that mills, like farmers markets, are the levers that growers need to put something new in the ground. 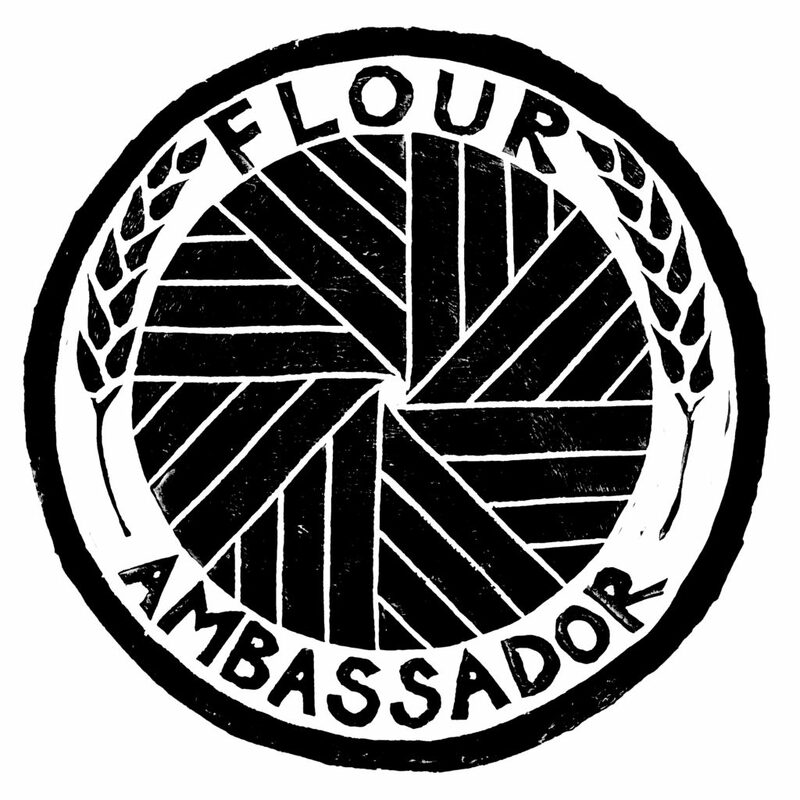 If you would like a badge, follow me on Instagram @flourambassador and stay tuned for giveaways. I’ve teamed up with artist Jess Wagoner and have a new logo. Check out her website www.graniacsunite.com for the beautiful merchandise she is making.